HOUSTON (KTRK) -- Accused deputy killer Shannon Miles has returned to the Harris County Jail from a state mental facility. He is scheduled to be in court tomorrow. 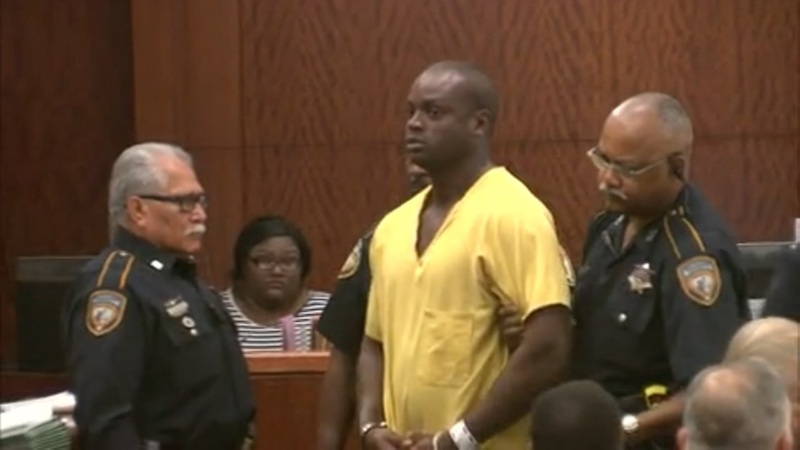 Deputy Darren Goforth's accused killer had been transferred to a state mental facility back in July. Miles was transported to North Texas State Hospital in Vernon. The hospital is the only place in Texas where violent accused criminals get treatment designed to restore their competency to stand trial. 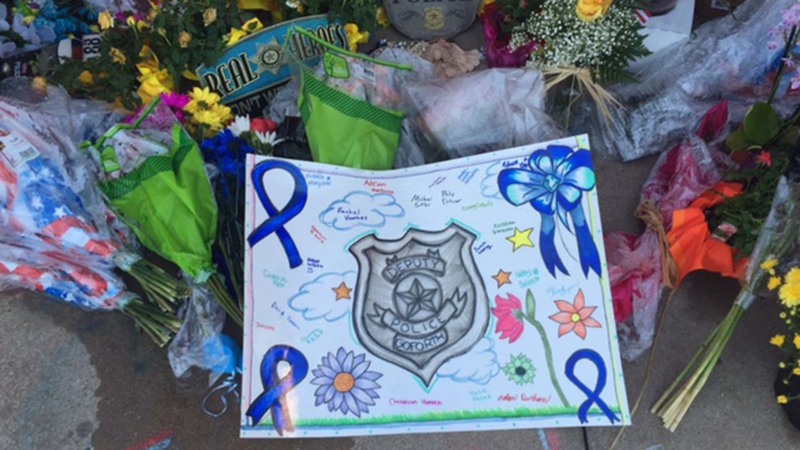 Miles is accused of killing Deputy Goforth in execution-style on August 28, 2015.